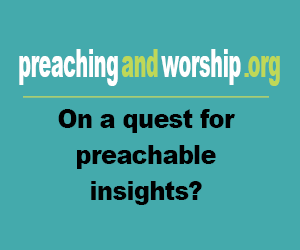 Basic information: John Flavel (1630?–1691), was an English Presbyterian divine. 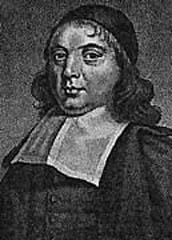 Flavel, the eldest son of the Rev. Richard Flavel, described as ‘a painful and eminent minister,’ who was incumbent successively of Bromsgrove, Worcestershire, Hasler and Willersey, Gloucestershire (from which last living he was ejected in 1662), was born in or about 1630 at Bromsgrove.